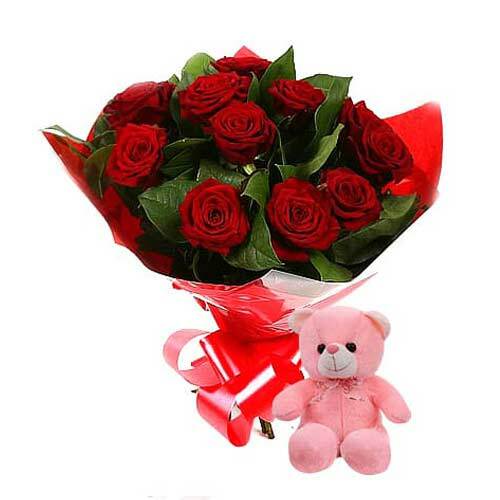 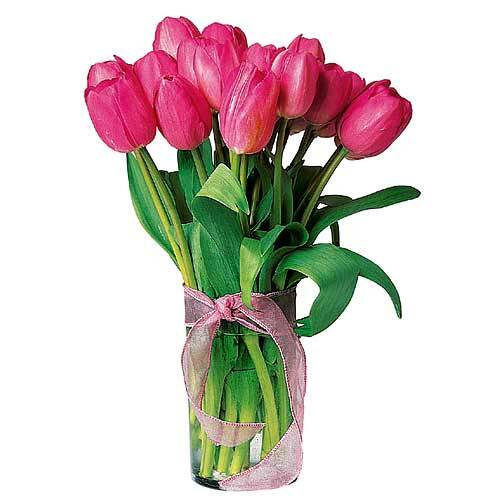 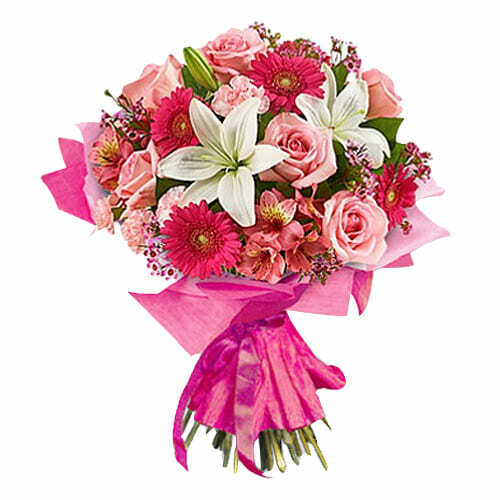 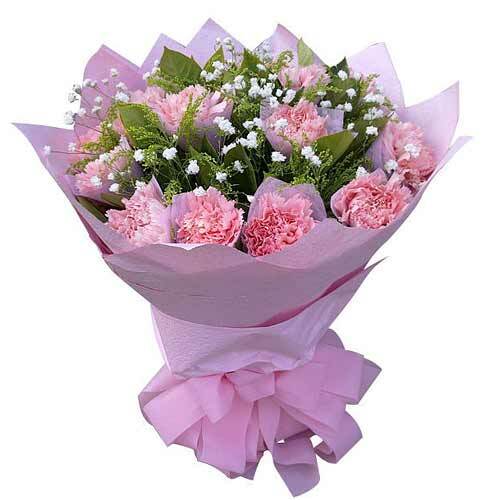 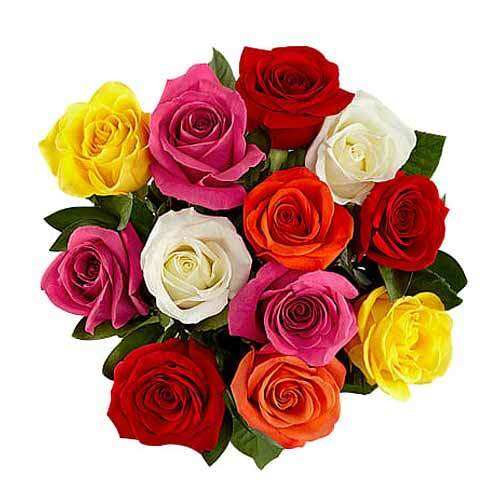 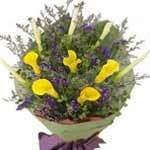 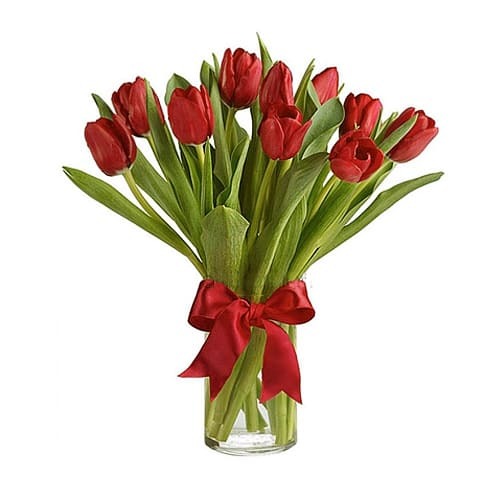 Order online for flower delivery in Hong Kong. 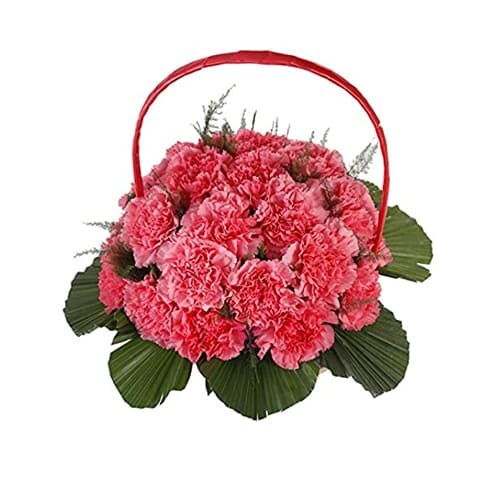 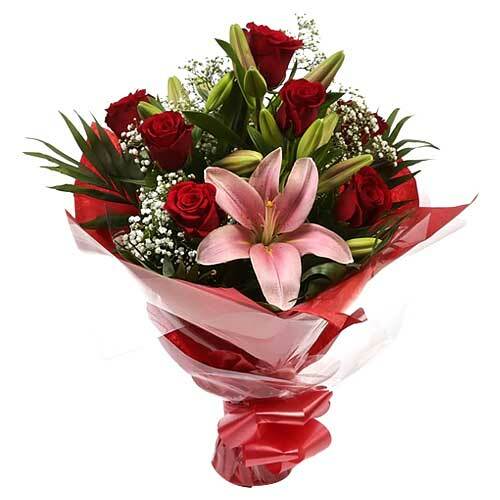 You may send assorted flower bouquet, carnations, gerberas, lilies, roses bouquet or choose from many other options for delivery in Hong Kong. 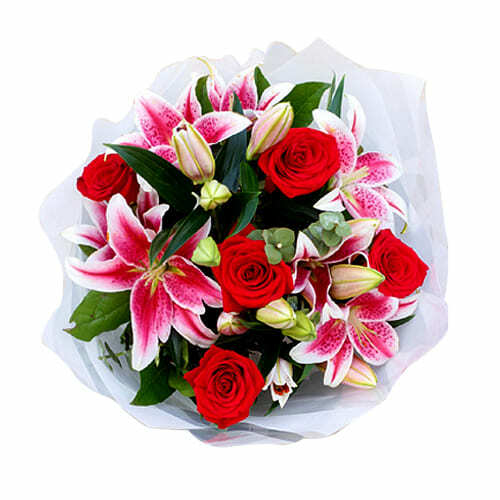 We deliver all kinds of flower bouquet same day in Hong Kong. 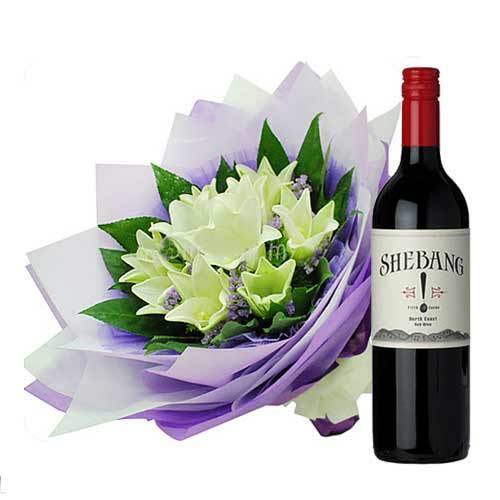 Your flowers can accompany wine, teddy bear, chocolates n more. 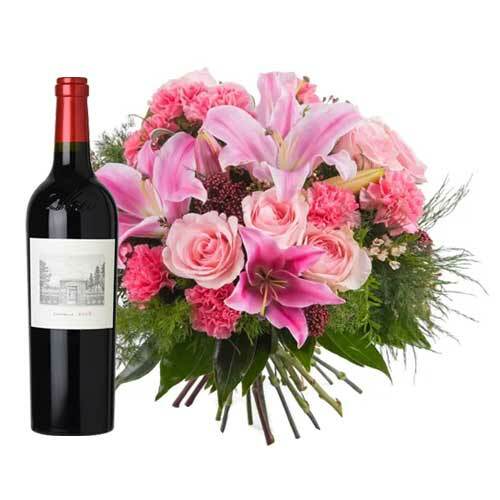 Delivery in assured. 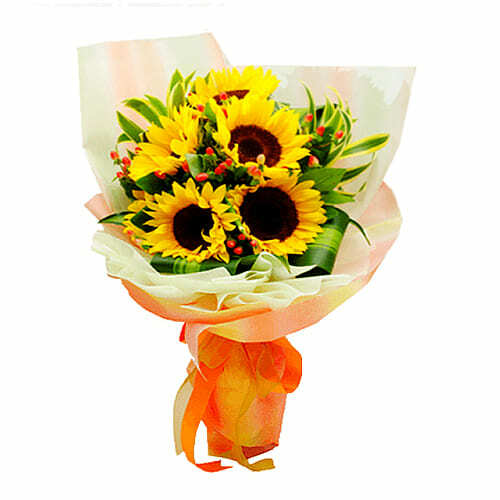 We make flower delivery all over Hong Kong. 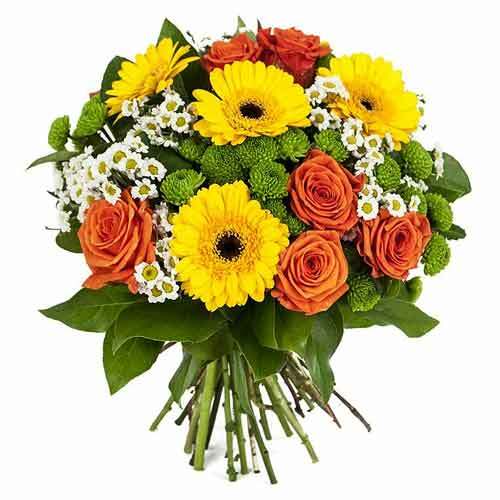 Due to our partnerships with local flower shops and growers, we are able to ensure that all flower bunches are delivered fresh and on time. 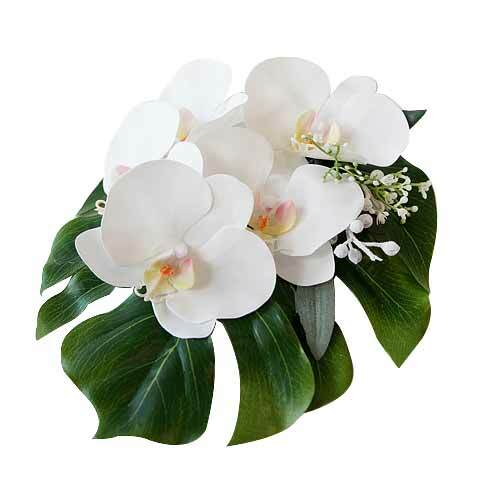 Our flower bouquets are artfully created by a professionals. 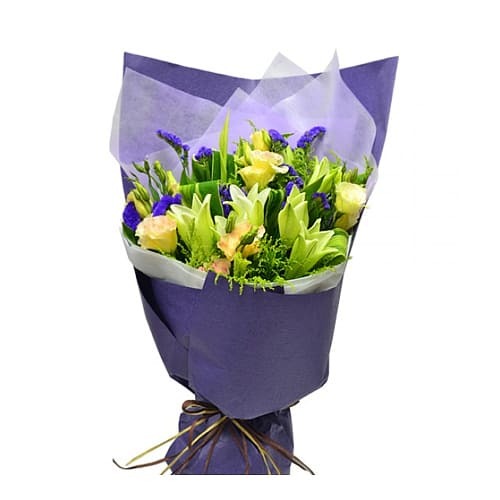 They arrive at your door perfectly wrapped without the need to arrange yourself. 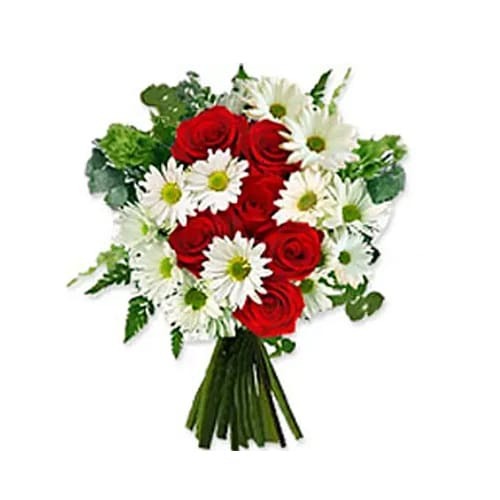 Our customer service team is standing by to help you with any order. 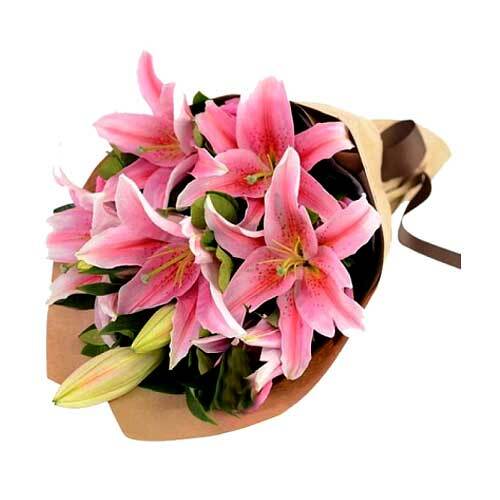 As soon as you place order for flowers, we ensure same day action and once flower delivery in Hong Kong takes place, we update the shipping status soonest possible. 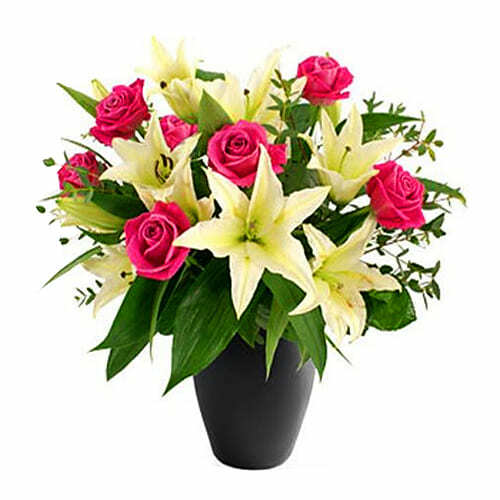 Whether you're sending a dozen roses to celebrate your love or a bouquet of lilies to congratulate a co-worker, we do it all. 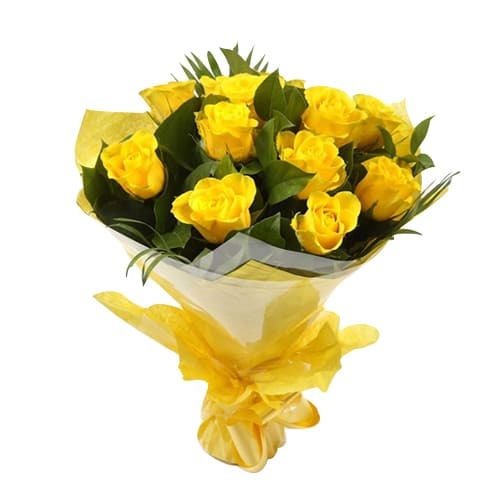 Just place your order online and we shall ensure timely delivery any where in Hong Kong.